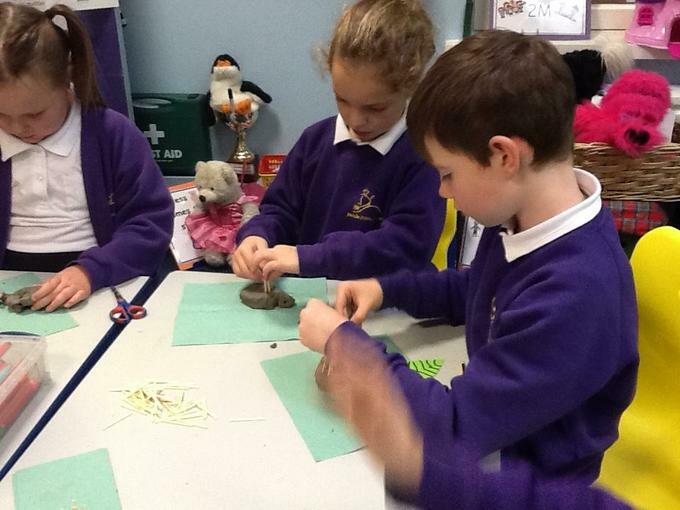 We looked at the RSPCA charity and we discussed how the charity began. 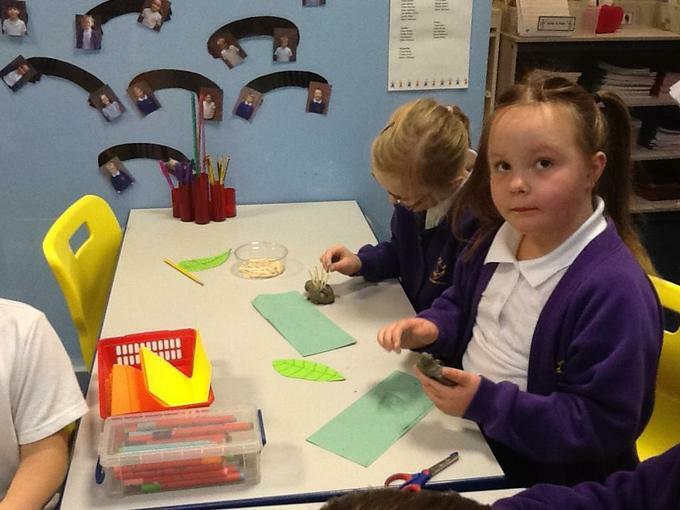 It is a wonderful charity and a worthwhile cause. 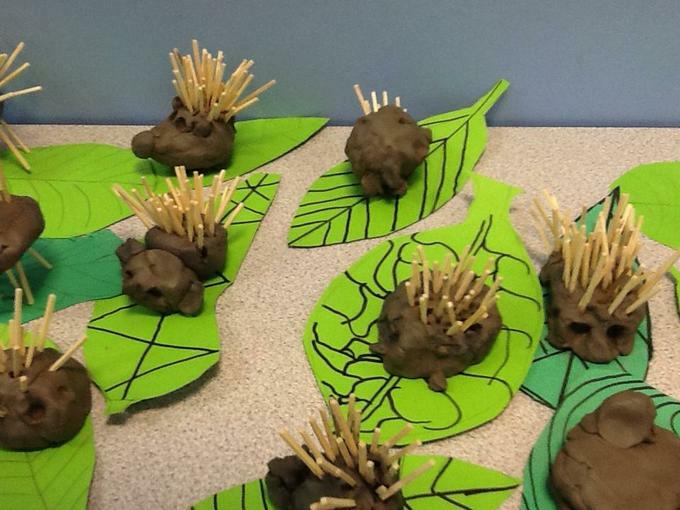 We discussed what we should do if we found an abondoned or injured hedgehog. 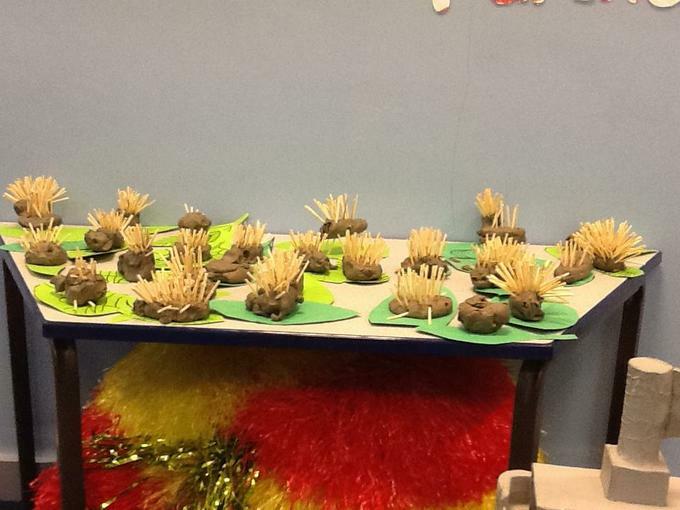 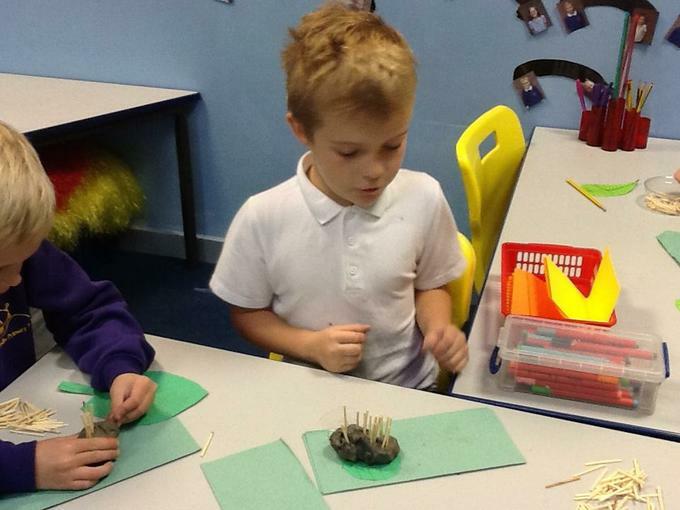 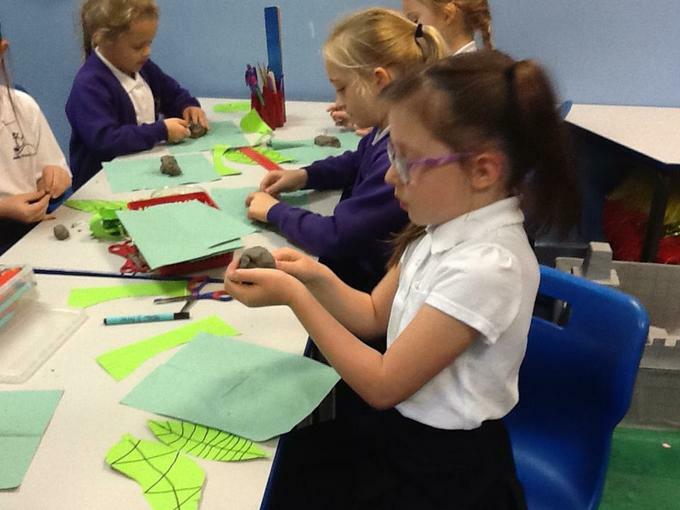 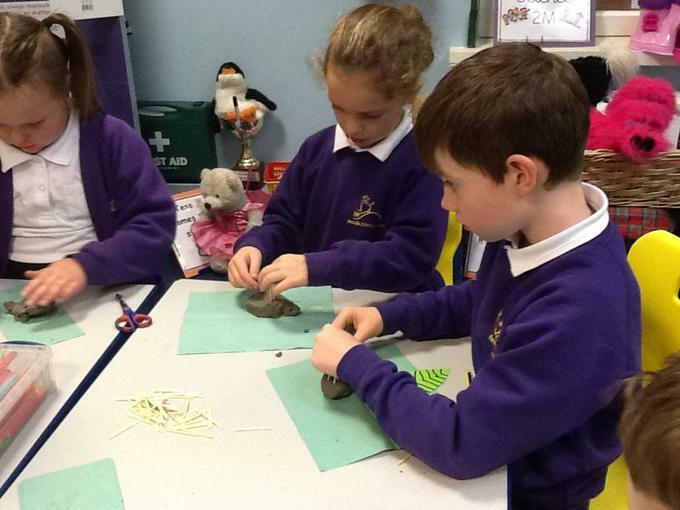 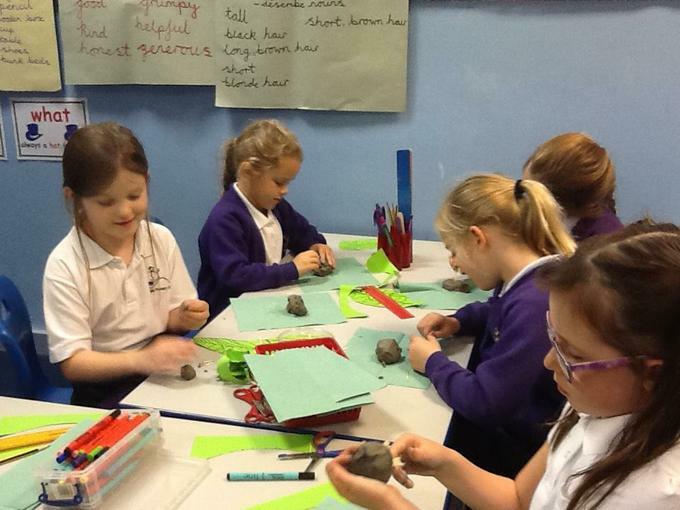 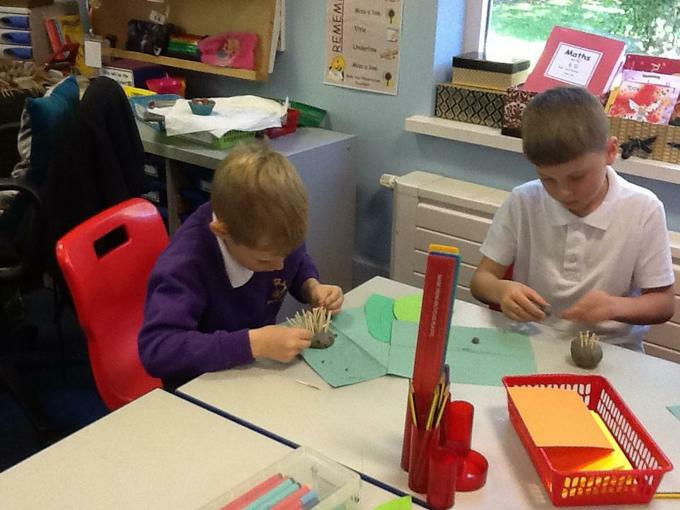 We created hedgehogs out of clay - they look very impressive! 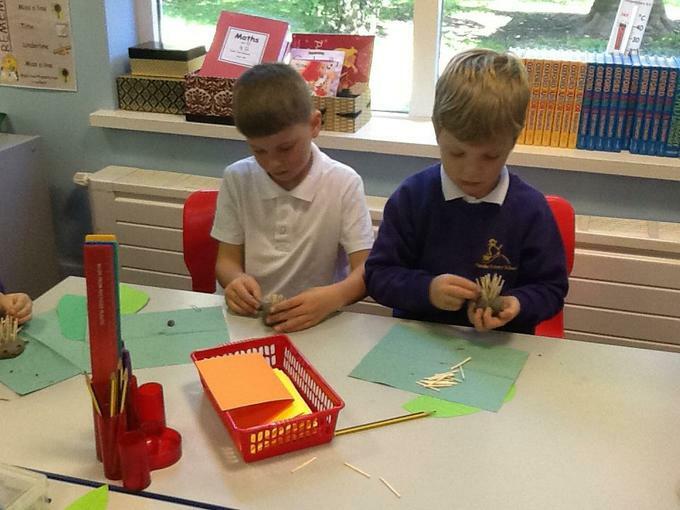 This afternoon we looked at how to care for rabbits and the role of the RSPCA when people are unable to look after their pets anymore or when animals are found abandoned or mistreated. 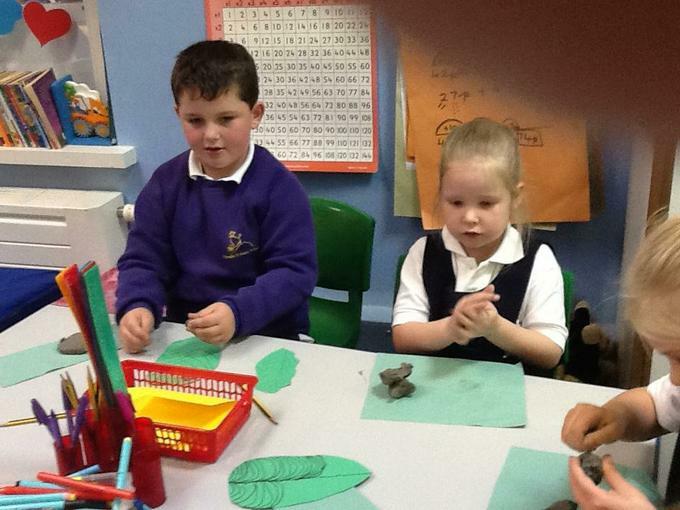 We discussed the care rabbits need in terms of food, accommodation and socialisation. 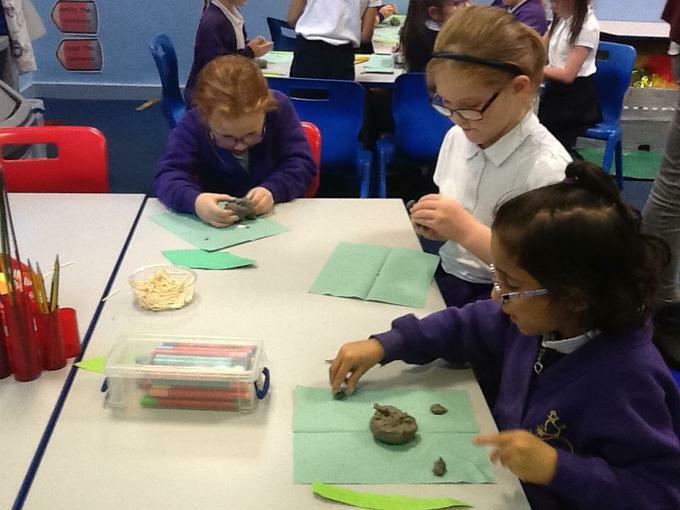 We looked at the RSPCA website and found out about the RSPCA rehoming scheme. 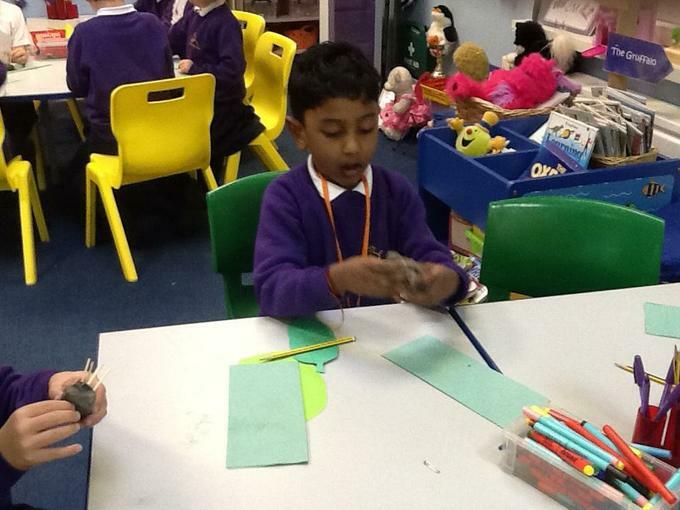 We then made our own Sock Rabbits and illustrated a care label to explain how to look after them.